Identifying business opportunities in commercial leasing, office interiors/fit-out and relocation markets. Timely qualified leads each working day. Providing broad market coverage and detailed analysis. 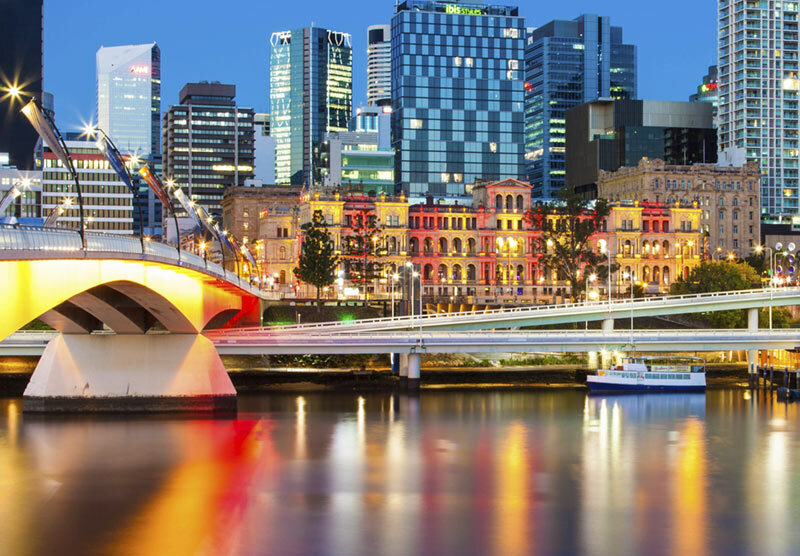 Property Daily reports on the biggest deals and upcoming opportunities in Australia and New Zealand, with a primary focus on Sydney and Melbourne as well as Auckland. Market intelligence is information and knowledge that delivers results – more informed decision making, new business relationships and increased ROI. Want to be the first in the know and try it for yourself? Receive a complimentary trial to Property Daily, register your interest here. Interested in Property Daily NZ?